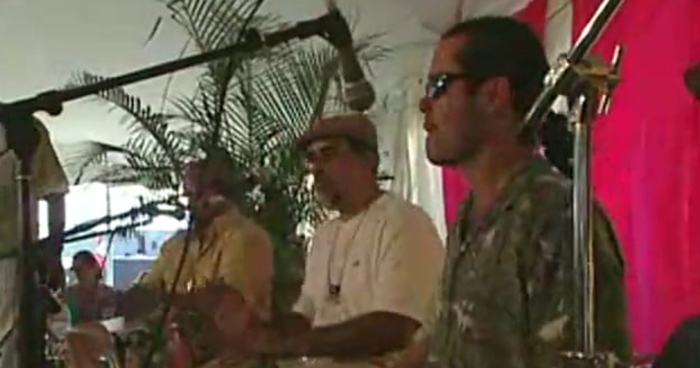 Bomba and plena are percussion-driven musical traditions from Puerto Rico that move people to dance. 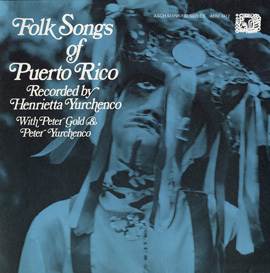 Often mentioned together as though they were a single musical style, both reflect the African heritage of Puerto Rico, but there are basic distinctions between them in rhythm, instrumentation, and lyrics. You can hear the difference in these songs. In "Baila, Julia Loíza" the drums or barriles are lower pitched and form a different rhythmic accompaniment than the pandereta drums in the plena example, "Báilala hasta las dos." Bomba dates back to the early European colonial period in Puerto Rico. It comes out of the musical traditions brought by enslaved Africans in the 17th century. To them, bomba music was a source of political and spiritual expression. The lyrics conveyed a sense of anger and sadness about their condition, and songs served as a catalyst for rebellions and uprisings. But bomba also moved them to dance and celebrate, helping them create community and identity. The music evolved through contact between slave populations from different Caribbean colonies and regions, including the Dutch colonies, Cuba, Santo Domingo, and Haití. As a result, bomba now has sixteen different rhythms. The rhythms mark the pace of the singing and dance. Bomba instruments include the subidor or primo (bomba barrel or drum), maracas, and the cuá or fuá, two sticks played against the wood of the barrels or another piece of wood. 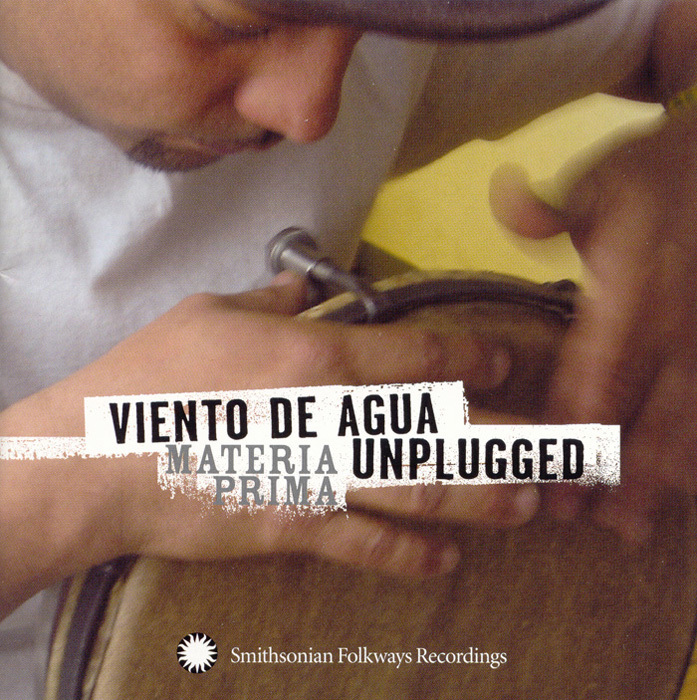 Viento de Agua exemplifies gracimá and hoyoemula rhythms in "Mayela" and "Siré-Siré," and Raul and Freddy Ayala perform the yubá or "Juba" rhythm. 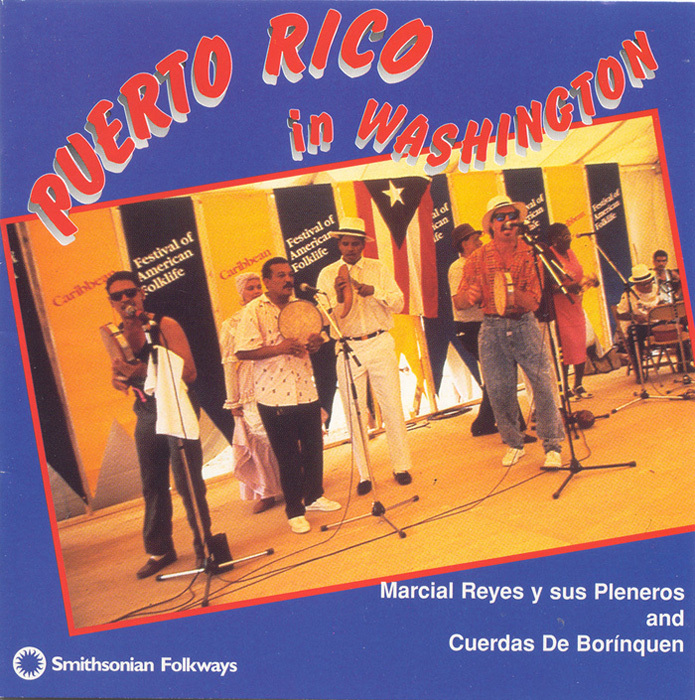 Plena developed from bomba music around the beginning of the 20th century in southern Puerto Rico. Plena lyrics are narrative. They convey a story about events, address topical themes, often comment on political protest movements, and offer satirical commentaries. Tito Matos, leader of the Puerto Rican group Viento de Agua, describes plena as "the newspaper of the people." Plena has only one basic rhythm, in contrast to bomba´s sixteen rhythms. Plena instrumentation has changed greatly over the years, but the one indispensable and defining element is the pandereta, a round hand drum that comes in different sizes. The smallest of them is the requinto, which improvises over the rhythm of the other drums. The tracks below are classic examples of plena, and for more information on the drums used in plena click on the video demonstration on the right. Bomba and plena are defining musical sounds of the Afro-Puerto Rican population. Matos says, "In Puerto Rico you go to Black and humble communities and you´re going to find bomba and plena without a doubt." 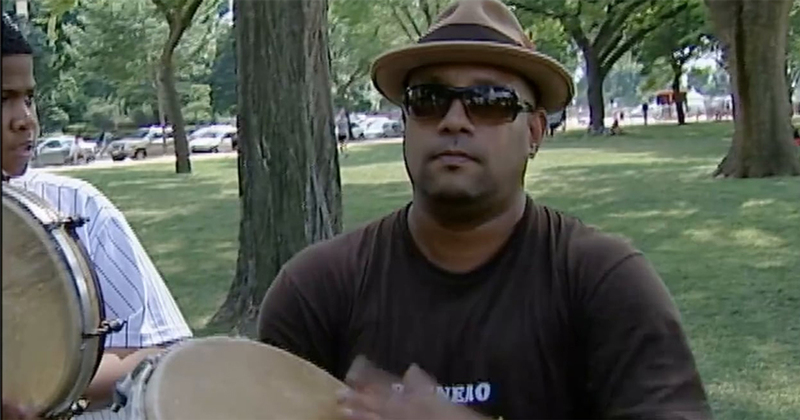 These Afro-Puerto Rican musical traditions have also enjoyed an active life in New York City and other communities in which Puerto Ricans have settled. Pioneer performers such as Los Pleneros de la 21 and Marcial Reyes have succeeded in keeping the styles alive through performing groups and participating in community events. They embrace modern sounds, yet adhere to traditional styles that maintain a sense of pride in their cultural heritage. 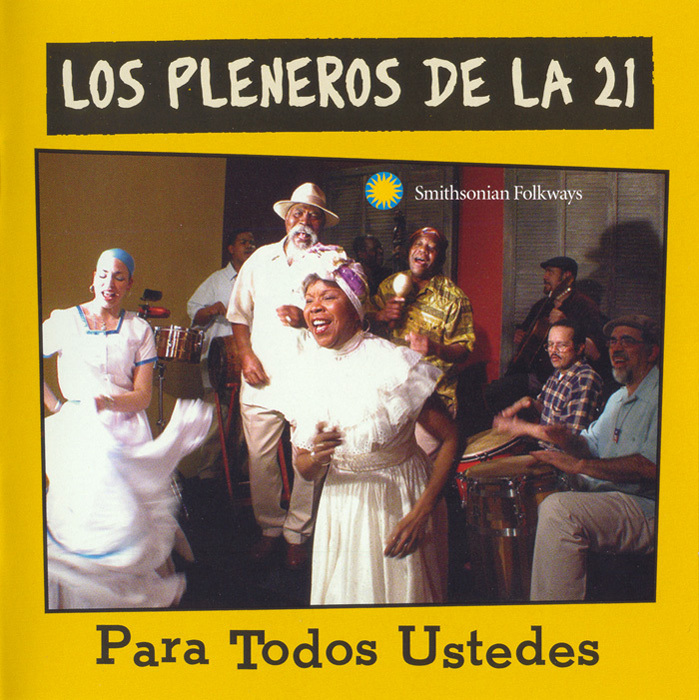 Enjoy other Afro-Latino musical tradtions in this radio stream.